Telstar Electronics attacks the blog again. Instead of going out to customers of Dish Network or DirecTV to get them ready for Game Of Thrones like he should he is attacking the blog. I must be building amplifiers in my basement. 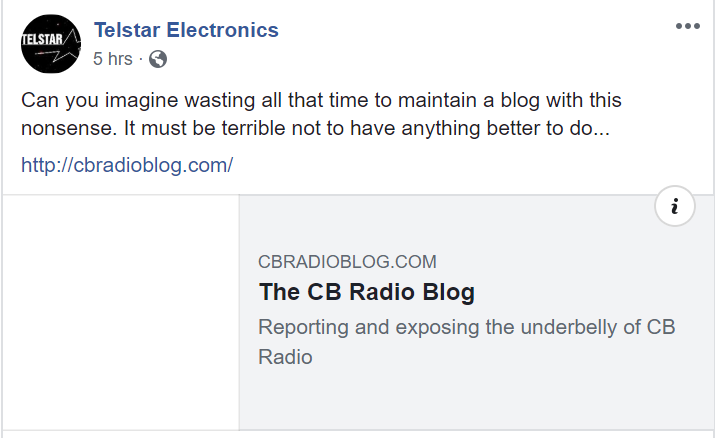 Mr. Telstar, you can try all you want to attack the blog but I am not the one attacking every amp builder on the planet and being a snitch by filing FCC complaints. 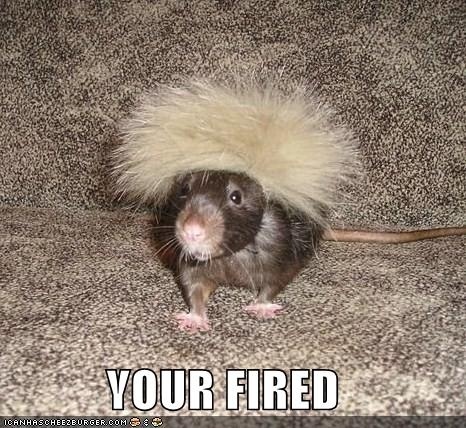 Nobody likes a rat. Don’t quit your day job. I make money on my blogs. More than you do installing satellite TV at just over minimum wage. 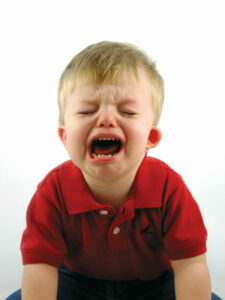 ← RabbiPorkChop and other Fine Tune CB trolls comically redefining barefoot and failing. As of now, I have been very fair with you as a buisnesman trying to resolve this matter. I should have asked for payment in full up front, but as a favor to you and your integrity, I only took partial payment until the work was complete. Now if you are not willing to send the final payment amount of $250.00 within 10 days, I will be forced to sale the equipment to recoup my cost. I wish to no longer have communication with you other than payment and resolving the matter.